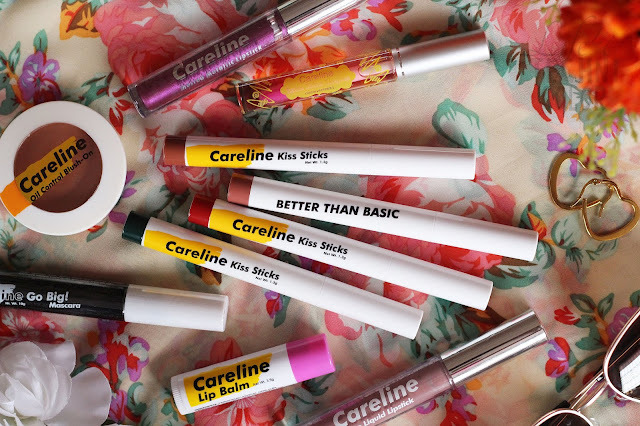 Careline Cosmetics recently held an event at Sugar Factory in BGC to launch their newest TVC, Color Crush! 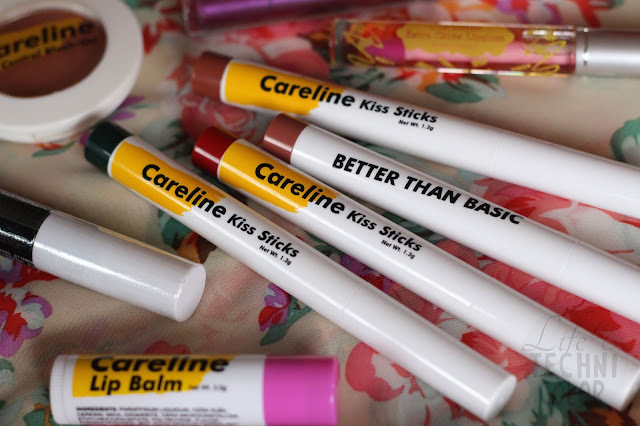 Beauty bloggers/vloggers were in attendance as well as the #CarelineGang led by Andrea Brillantes. There were lots of fun and games in store for the ladies, including a kissing game where the team with the most kiss marks on the (male) model wins. It was definitely a win-win for everybody! Haha! 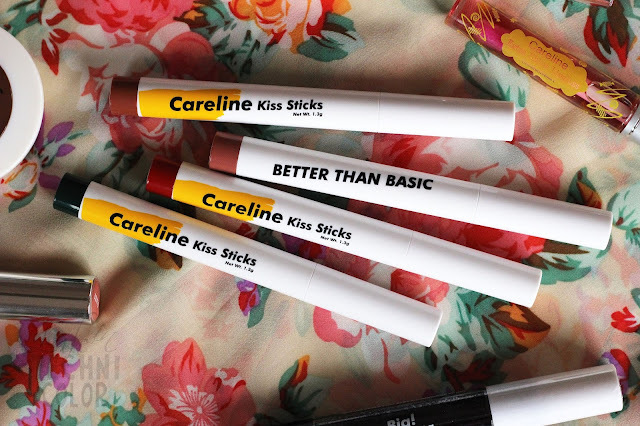 In the end, we enjoyed a bunch of Sugar Factory’s dishes and even went home with our very own Careline products - everything from their Oil Control Blush-On, Careline Matte Liquid Lipsticks, Metallic Lipsticks, Lip Balm, Extra Shine Lipgloss, Go Big! 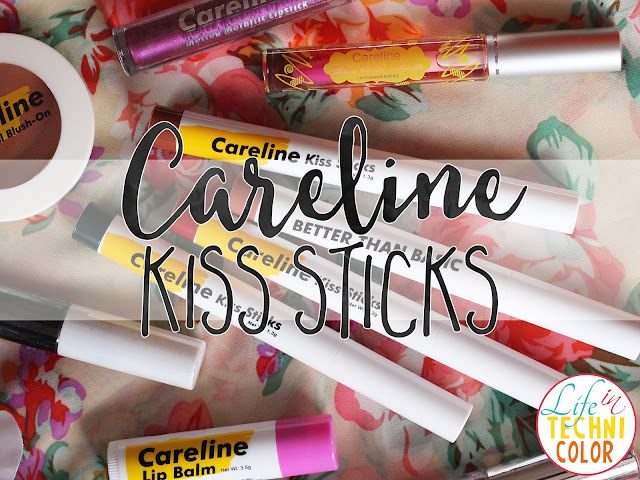 Mascara, and of course, the new Careline Kiss Sticks! I brought Vacay during my trip to Taiwan and I absolutely love it! 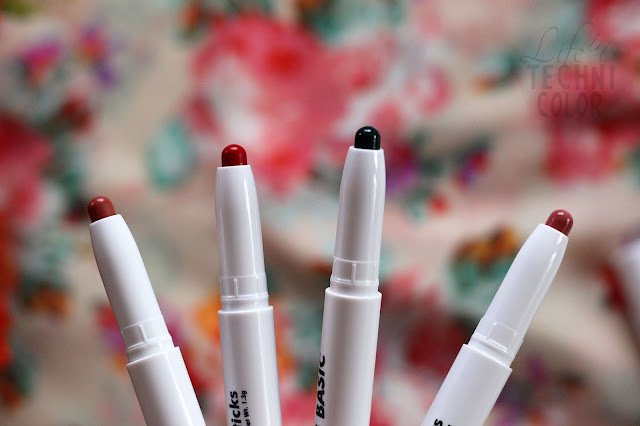 I like how it doesn’t make my lips dry even though it's matte and the shade is totally something I see myself wearing on a daily basis. 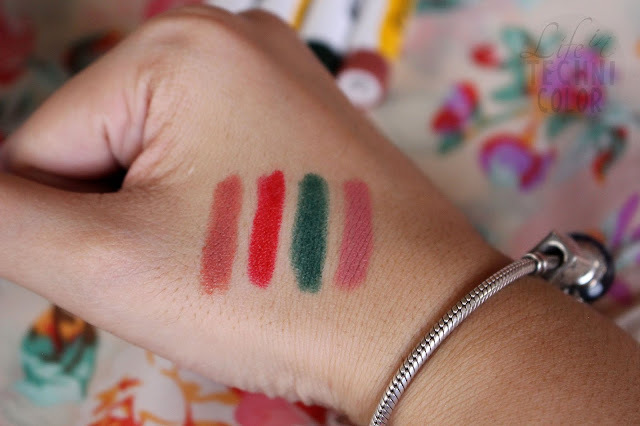 Just Better is a bit lighter compared to it, but what I’m really looking forward to trying are the bright red (Lady Like) and dark turquoise-green (Martian), which is apparently Andrea Brillantes’ favorite shade from the collection. I just need to wait for the perfect opportunity to wear them - most likely the next party or wedding I go to. 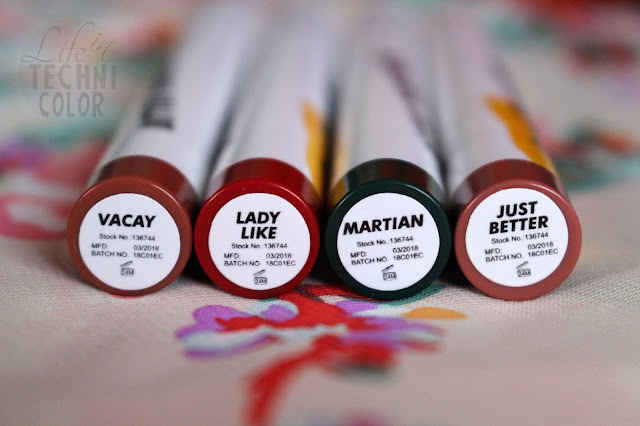 These babies are definitely great buys, and for only Php 175 each! 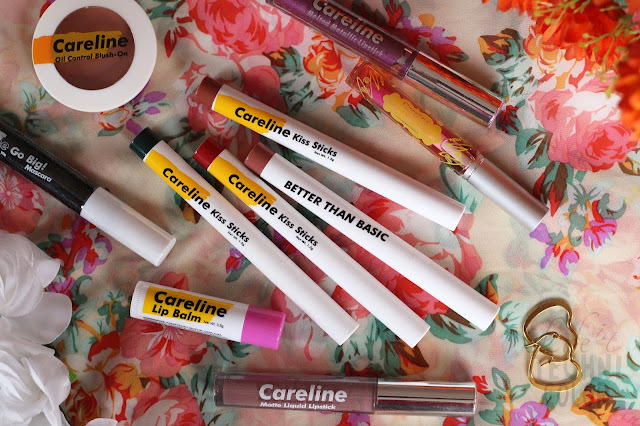 Get them at your nearest Careline counters today!